Kids are normally fussy eaters, but this doesn’t change the frustration that it causes parents who simply want their little ones to eat healthy foods. When kids will not eat what you’ve cooked, it can also make mealtimes more difficult than you ever imagined. When a kid doesn’t like a particular food, getting him or her to even try it can be a nightmare. If you are like most parents and at your wits end trying to get your kids to eat healthy foods and give new options a try, it’s time to stop stressing. The more that you stress the ordeal, the more difficult it will be to get your little ones to comply with your demands to try out the foods that you want them to eat. Take a deep breath and realize that it’s not as serious as you think. There are many ways to get your little ones to try new foods without a fuss, fight, and without pulling out your hair. Your kids will try new foods if you know how to introduce those foods to them! Simply putting food on a plate, especially food that doesn’t look so appetizing, and expecting kids to eat may not work as well as you hope. Kids would much rather eat candy or pizza, and other foods they know tastes good compared to the ugly, green, boring looking broccoli that you’ve piled on their plate. Provide your child with multivitamins each day to supplement for the nutrients they do not receive. 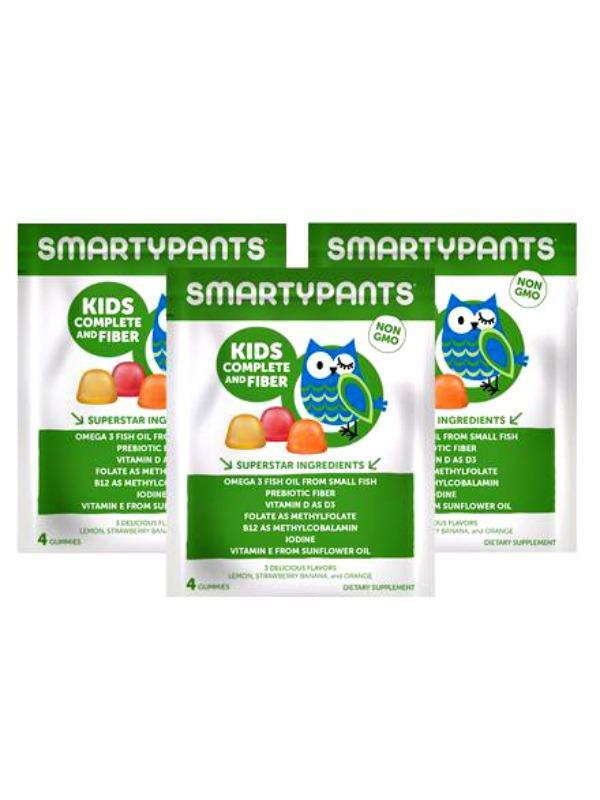 Many parents like to give their child fiber gummies for kids. This is a great choice for your child. First and foremost, make sure that you’re eating the foods that you offer to the little ones. When they see mom and dad enjoying the food, they’re more likely to try it themselves. You can’t expect your child to eat a food that you snarl your nose at! Are meals fun? When the meals are fun, kids are much more likely to take an interest. How do you make a meal fun, you wonder? There are tons of simple ideas. For example, you can use cookie cutters to cut sandwiches into fun animal shapes or create A, B, C shaped pasta. Let a little creativity into the kitchen and your mind, and there is an endless list of ways to make meals intriguing for kids, improving the odds they’ll want to give them a try. Do not overwhelm your child with new food, especially toddlers and small children. It is better to slowly introduce the new food by placing a small amount of food on their plate and gradually increasing the amount. Try mixing it with other foods as you make the introduction, if this is possible. Even the smallest of children can help out in the kitchen, even if they do nothing more than stir a mix or pour in a cup of milk. When kids help prepare the meal, they want to taste what they’ve made and are far more likely to taste-test their creations. Plus, this gives you the chance to create awesome quality time with your little ones.